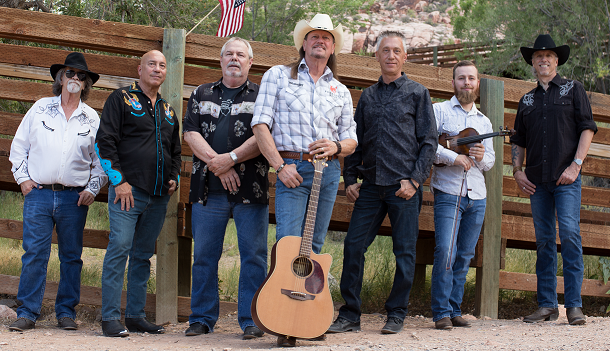 The Riflemen are a premiere ‘Authentic Country & Western Music Show’ based here in Las Vegas. The band is fronted by the talented lead vocalist Steve Sturgis. Steve has assembled a powerful (7) piece group of seasoned professionals that include: Mark Medina / Lead guitar, Joe Leas / Drums, Greg Mills / Petal Steel, Ian Clark / Fiddle, Al Ventura / Keyboards, Bob Ferra, Tod Andrews / Bass guitar. Our specialty is dance music…two-step, 10-step, line dance, waltz, cowboy cha-cha, cotton eyed joe. 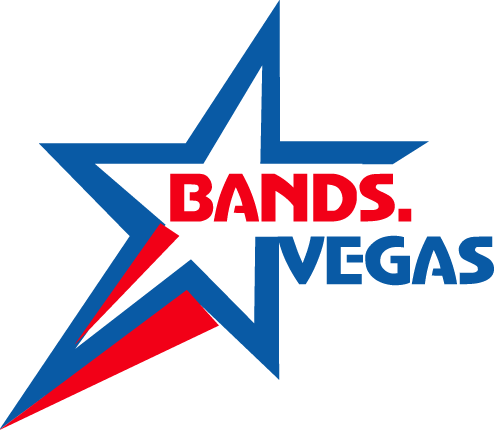 If you like to dance….then you will love this band.